← Bohemian Rhapsody By Queen As A Classical Concert! 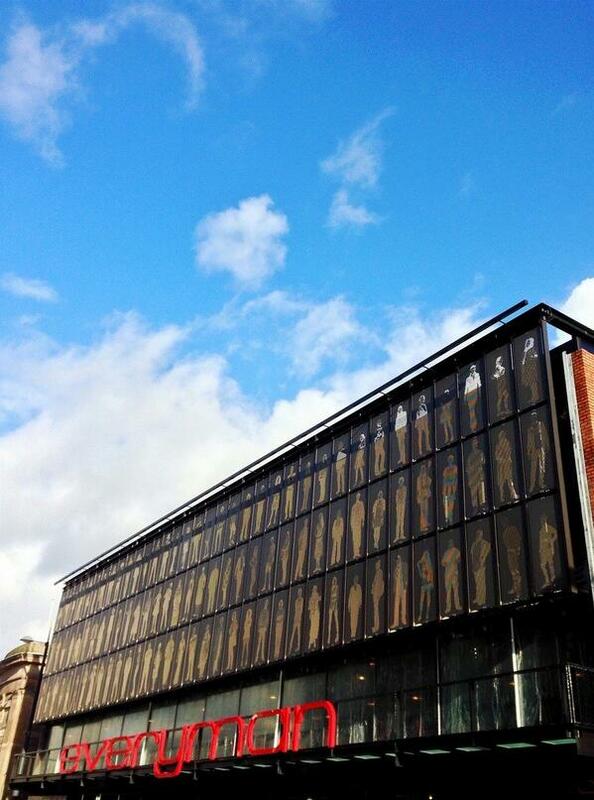 This entry was posted in About Brendan Ball and tagged everyman, facade, front, frontage, image, new, photo, theatre. Bookmark the permalink.